sippy cup holder! Contains food perfectly! Does the 5 second rule apply here? or sippy cup up off the dirty floor every 2.5 seconds. 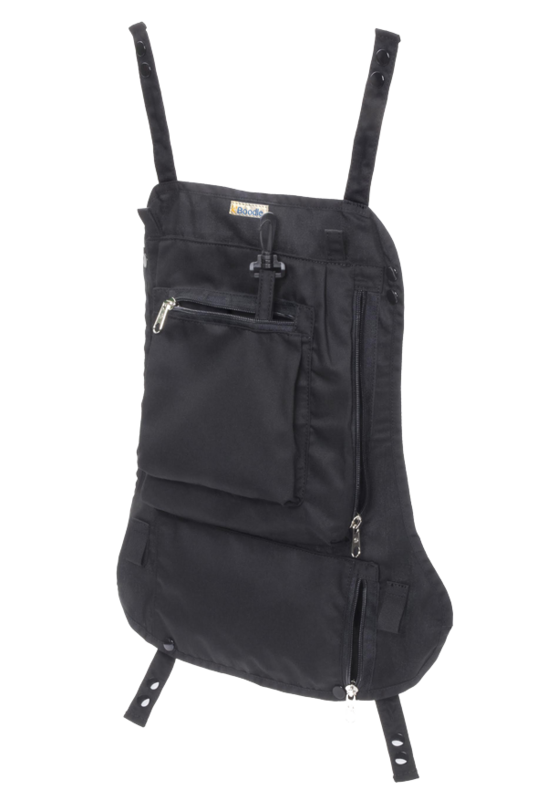 hiking, walking, or shopping, k’Boodle moves with you so you can live life on the go. We’re thrilled that you like the ciao! baby® chair and we hope your little one enjoys it as much as we know you will!! ciao! 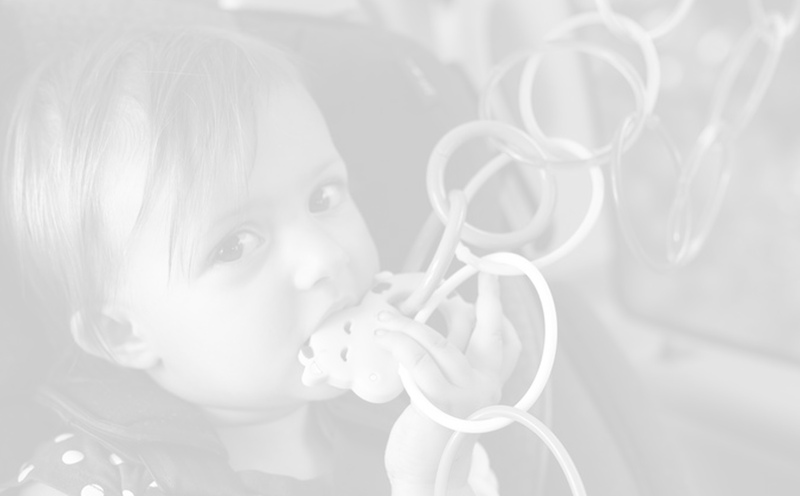 baby® is perfect for travel, outdoors, camping, grandma’s house and small spaces! It makes life easier and more convenient for the busy family. It’s a GREAT gift idea too! 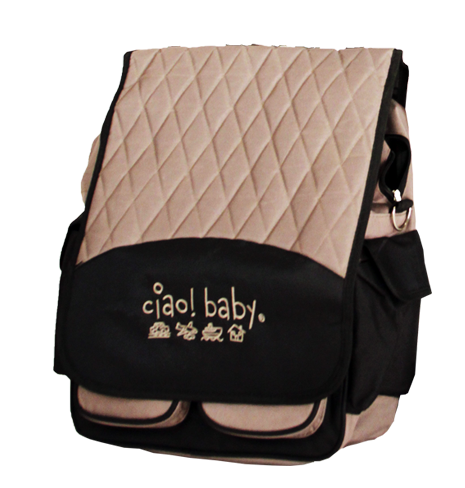 It is a great accessory to the ciao! baby® chair and we hope your little one enjoys it as much as we know you will!! 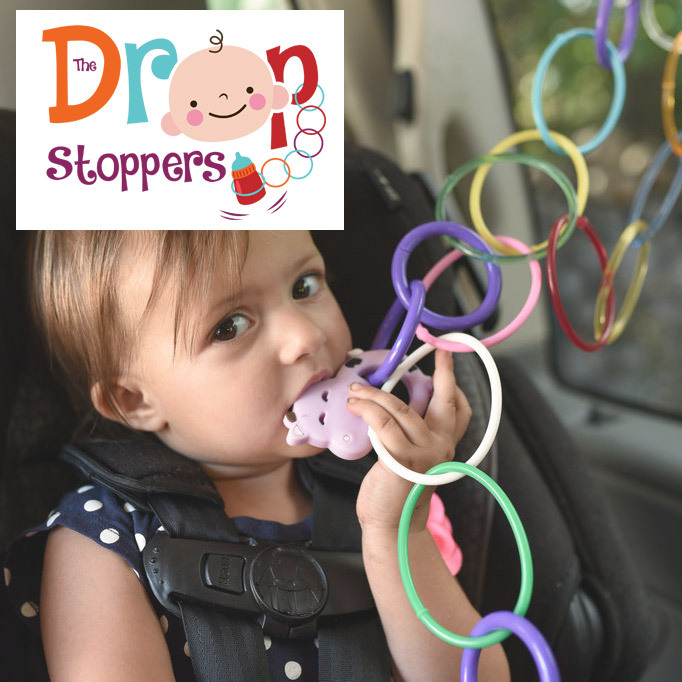 Drop Stopper and ciao! 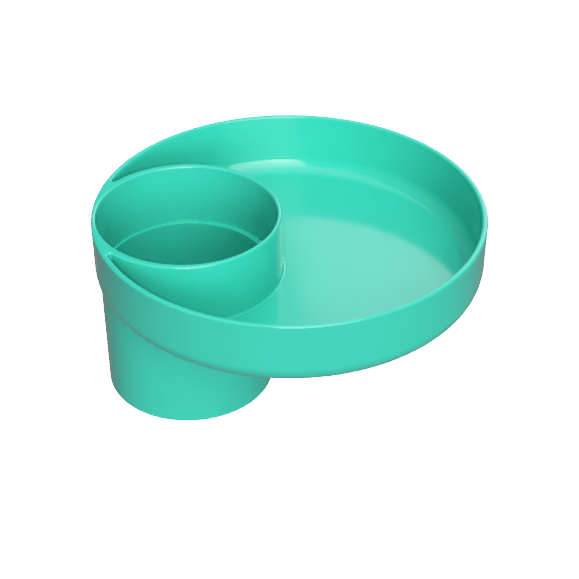 baby® are perfect for travel, outdoors, camping, grandma’s house and small spaces! It makes life easier and more convenient for the busy family. It’s a GREAT gift idea too! 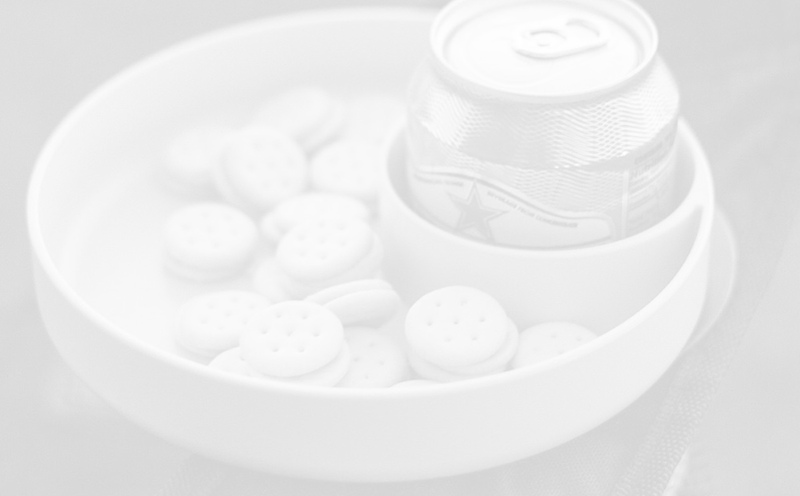 Travel Tray and ciao! 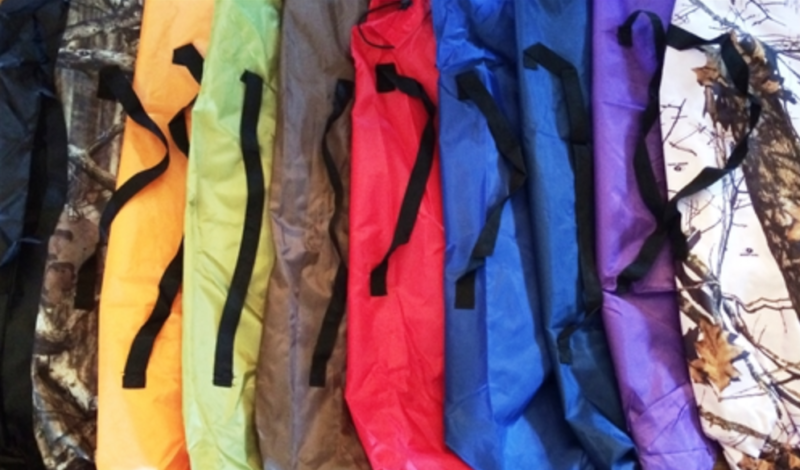 baby® are perfect for travel, outdoors, camping, grandma’s house and small spaces! It makes life easier and more convenient for the busy family. It’s a GREAT gift idea too! It is a great accessory to the ciao! baby® chair and we hope your little one enjoys it as much as we know you will!! ciao! 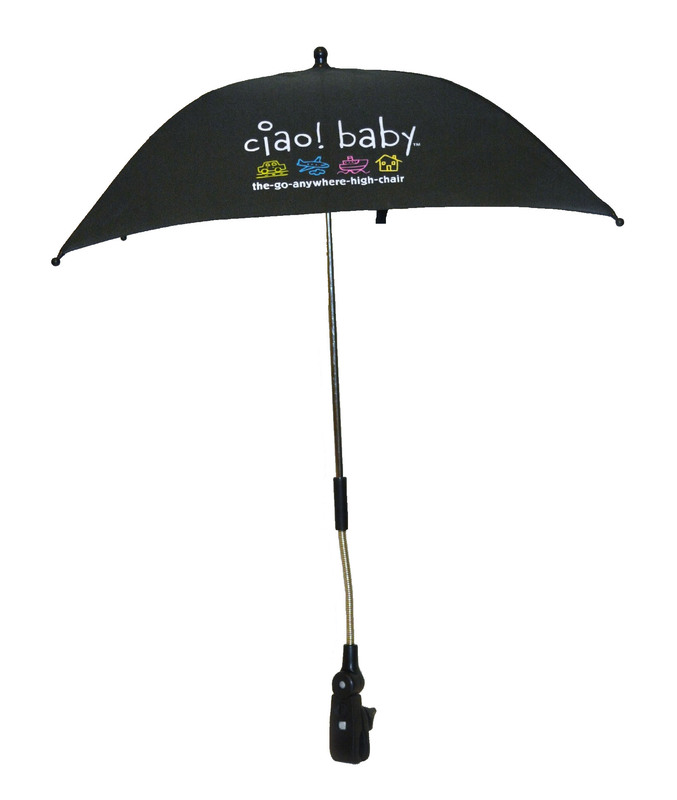 baby welcomes the addition of our new Clip-on Umbrella! This black umbrella is a great accessory item to the ciao! baby chair. 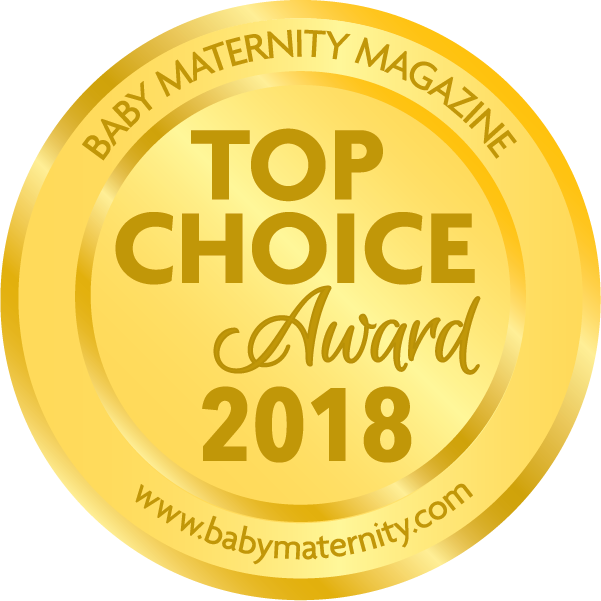 The UV lined fabric provides SPF protection while the tilt joint/push button pivot and universal clamp allows you to attach the umbrella to just about any stroller or other child’s travel products. No Strap, No Hassle, No Catch–it’s just that simple. Whether you are traveling, hiking, walking, or shopping, k’Boodle moves with you so you can live life on the go. 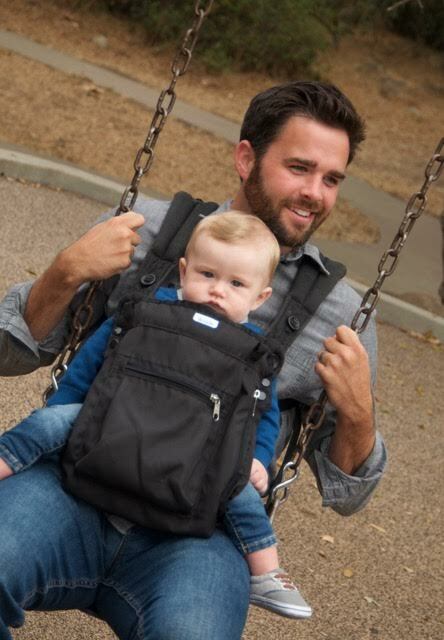 The Smart Snaps are part of k’Boodle’s carrier-to-stroller design, making it easy to securely attach and quickly remove your diaper bag from carrier to stroller or shopping cart as you move from one activity to the next.